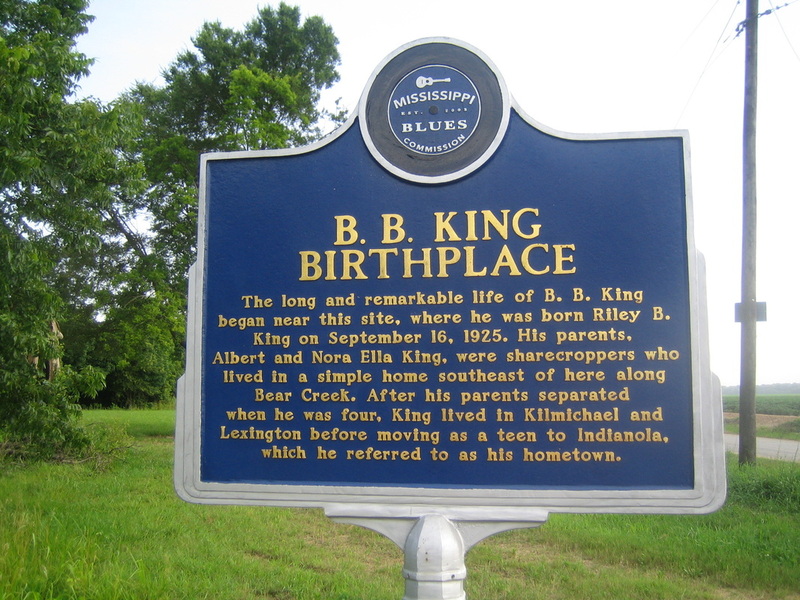 Mississippi is the birthplace of the blues. Go to http://msbluestrail.org/ for a complete list of the 200 markers on the Mississippi Blues Trail. The Mississippi﻿﻿ Blues ﻿﻿Trail is an ongoing project of the Mississippi Blues Commission. 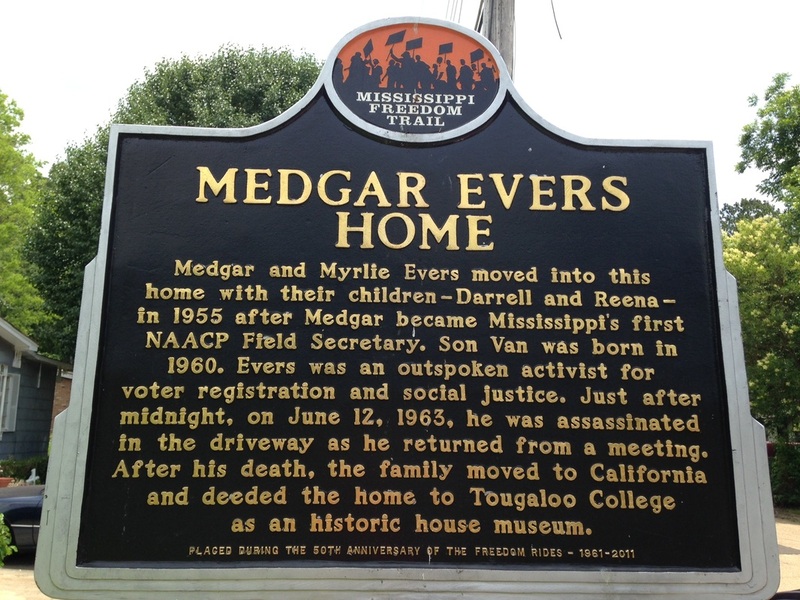 Mississippi has a rich civil rights heritage. Learn more about the Mississippi Freedom Trail at http://visitmississippi.org/things-to-do/history-culture/civil-rights/. The Mississippi Freedom Trail currently has 28 markers and plans for at least 5 more. Mississippi has deep roots in country music. 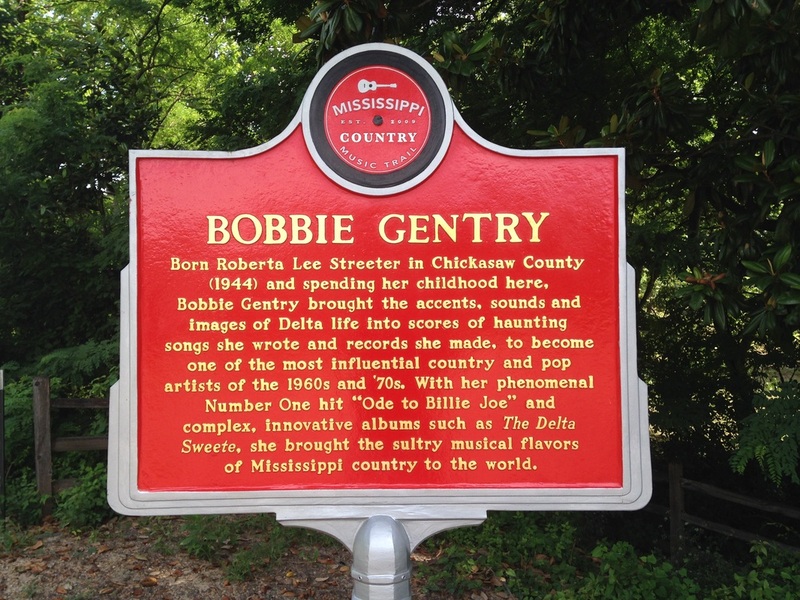 The Mississippi Country Music Trail is online at http://www.mscountrymusictrail.org/. There are 30 markers so far. The Mississippi Mound Trail project is a self-guided driving tour located along or near Highway 61. The Mississippi Mound Trail has 33 historical markers and opened in 2016. 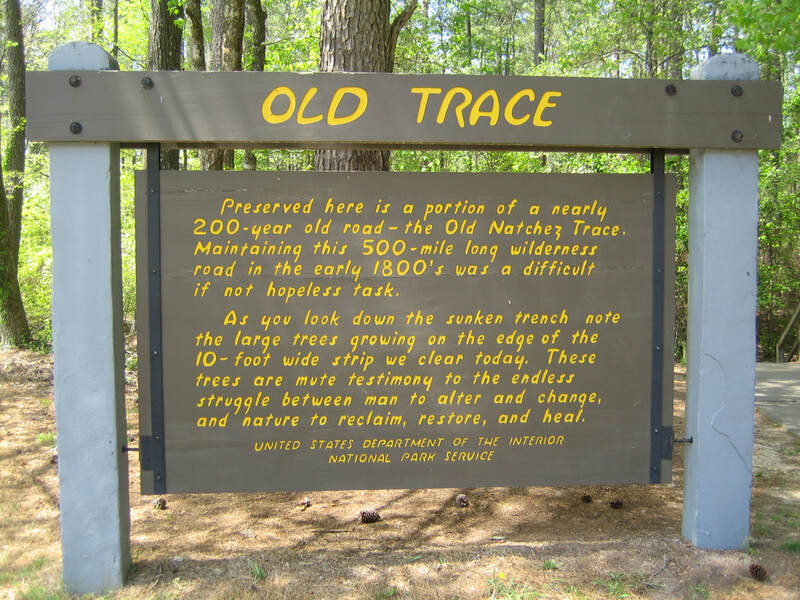 The Natchez Trace Parkway is a 444-mile recreational road and scenic drive through Mississippi, Alabama and Tennessee.